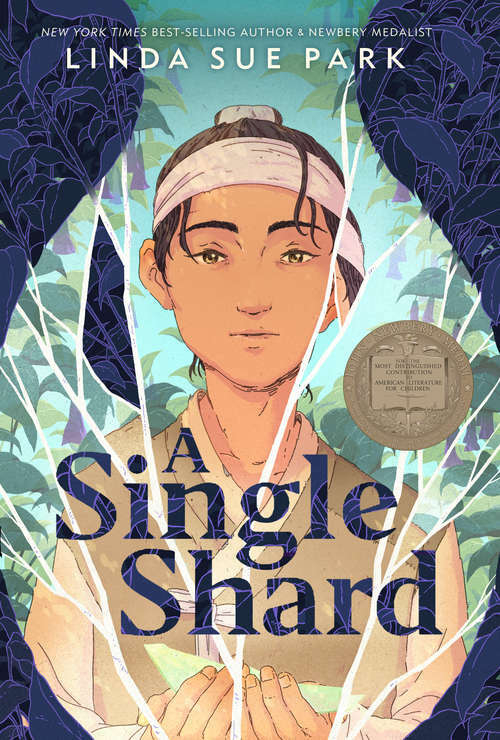 In this Newbery Medal-winning book set in 12th century Korea, Tree-ear, a 13-year-old orphan, lives under a bridge in Ch'ulp'o, a potters' village famed for delicate celadon ware. He has become fascinated with the potter's craft; he wants nothing more than to watch master potter Min at work, and he dreams of making a pot of his own someday. When Min takes Tree-ear on as his helper, Tree-ear is elated -- until he finds obstacles in his path: the backbreaking labor of digging and hauling clay, Min's irascible temper, and his own ignorance. But Tree-ear is determined to prove himself -- even if it means taking a long, solitary journey on foot to present Min's work in the hope of a royal commission... even if it means arriving at the royal court with nothing to show but a single celadon shard.